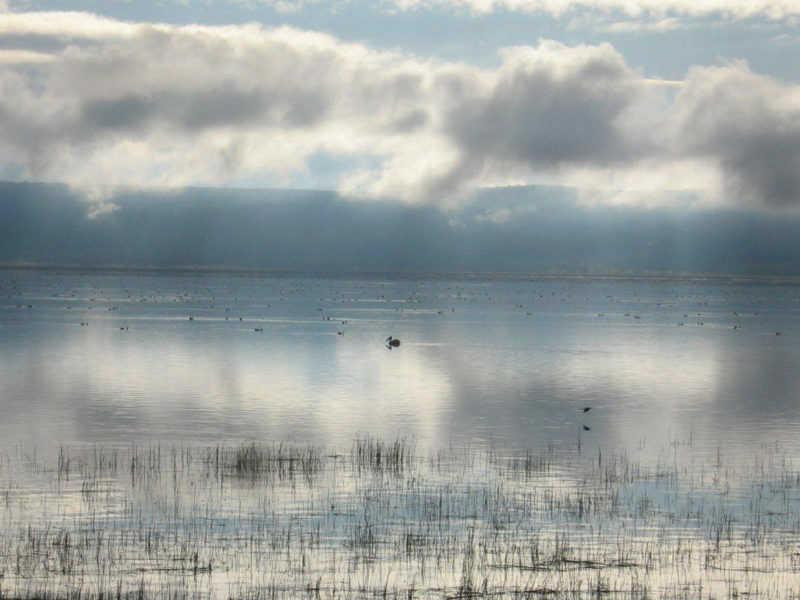 On the floor of the Great Rift Valley, surrounded by wooded and bushy grassland, lies the beautiful Lake Nakuru National Park. 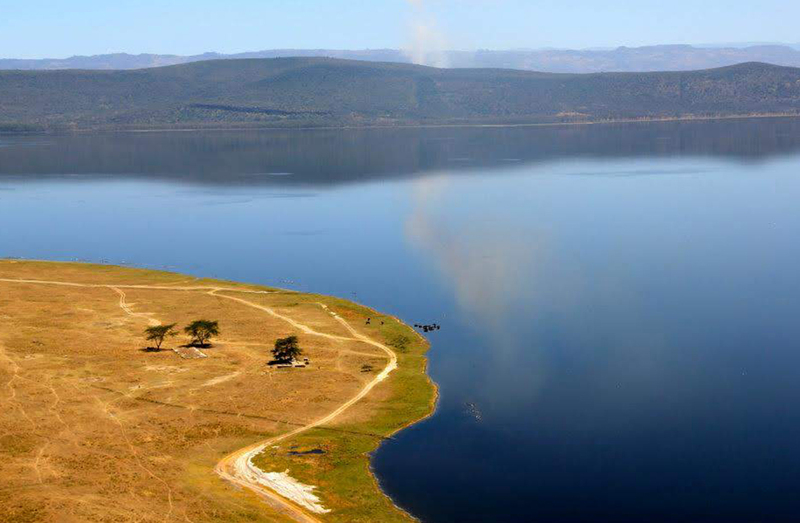 Visitors can enjoy the wide ecological diversity and varied habitats that range from Lake Nakuru itself to the surrounding escarpment and picturesque ridges. 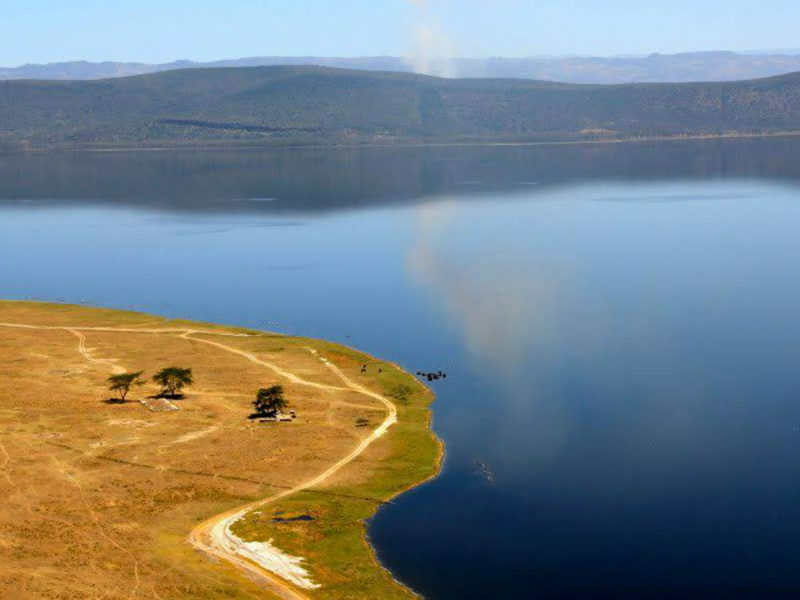 Depart from Nairobi at 5:30 am to arrive at Lake Nakuru National Park at about 8:00 am and proceed for a game drive. 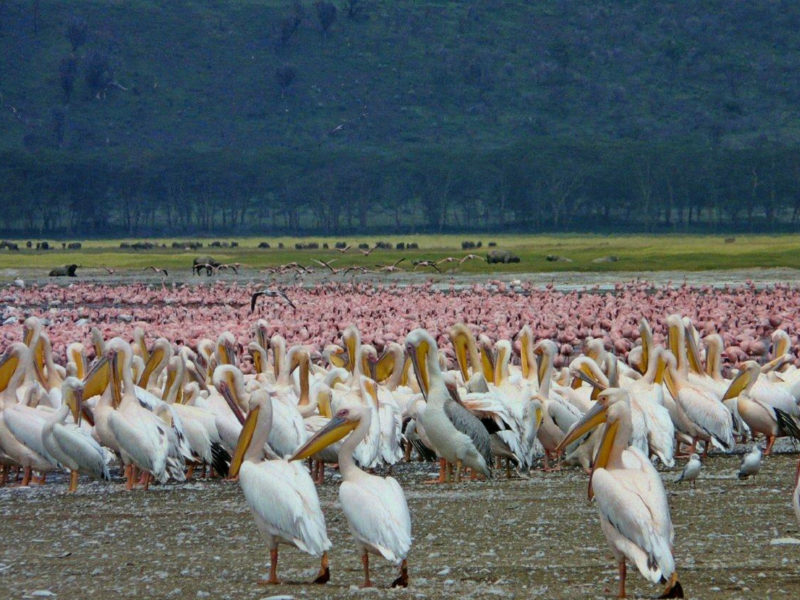 Lake Nakuru is the most famous of the Great Rift Valley lakes, renowned for its magnificent birdlife. 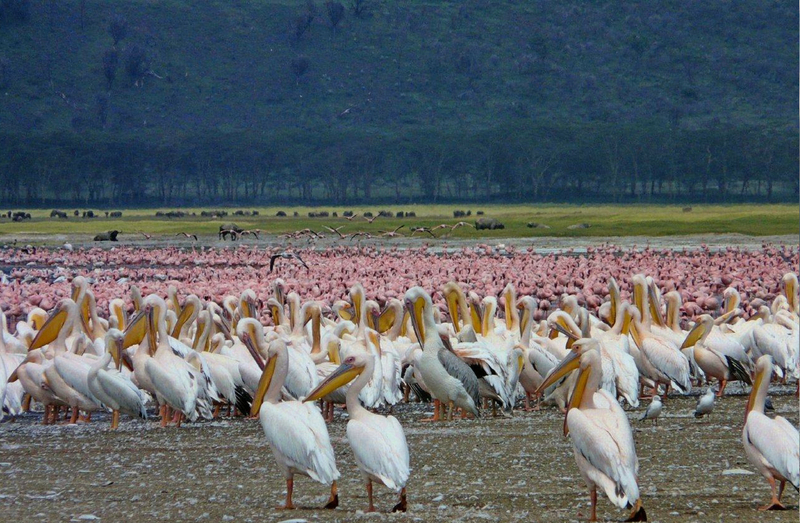 It is a paradise for those who are particularly interested in ornithology and also offers the opportunity of seeing white rhino, the rare Rothschild’s giraffe, large herds of buffalo and an abundance of various plains game. Sightings of leopards resting in the branches of acacia trees are relatively common but never guaranteed. 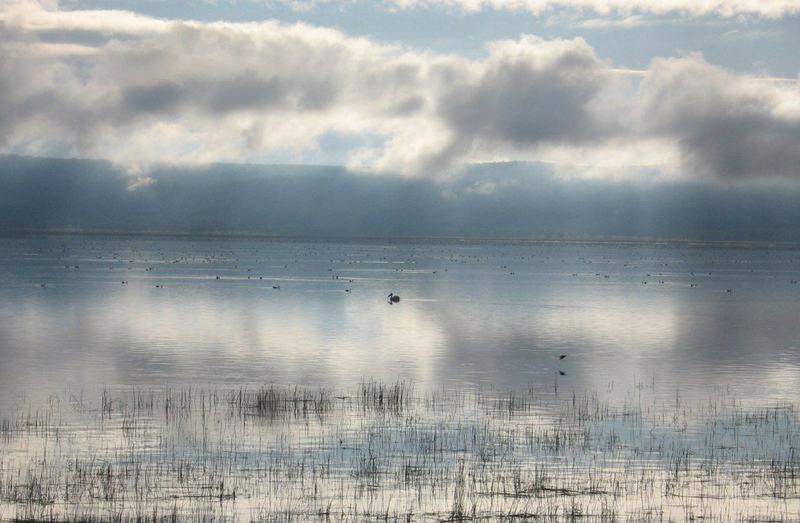 The 40 square kilometre alkaline Lake Nakuru lies within the park and has been given the conservation world’s Ramsar Site designation. As you move further afield into the woods, you find black and white colobus monkey and closer to the escarpment walls and rocky ridges, mountain reedbuck, dik-dik, rock hyrax and klipspringer, making game viewing well worthwhile. You will enjoy a game drive before returning to Nairobi in the late afternoon. There’s an option of carrying a packed lunch and have a picnic in the park or stop at one of the lodges in the park for lunch.